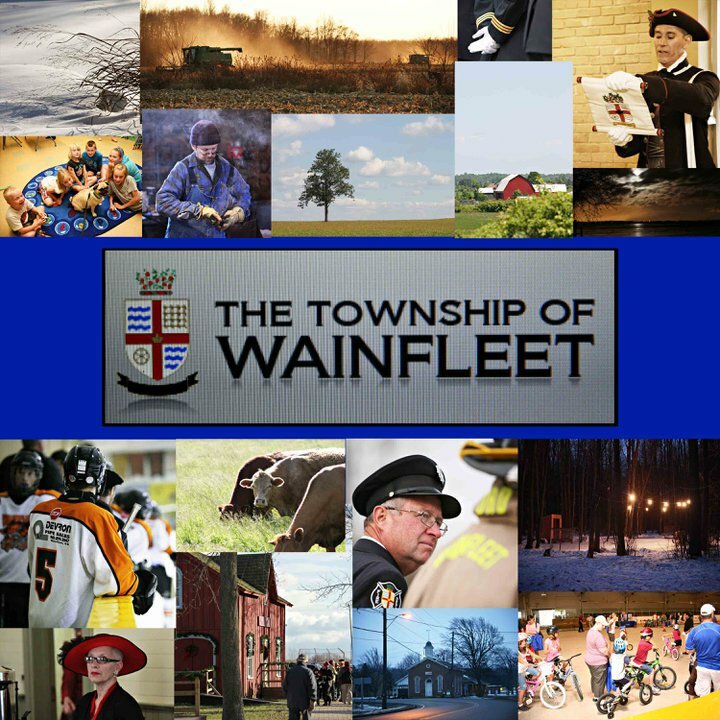 The future of Wainfleet will be discussed at a community meeting. Township officials want to know what residents would like to see in their next budget. Tonight's meeting should get started at 7:00 p.m. at the Be in Christ Church. Everything should wrap up by 9:00 p.m.
Council will look over a capital budget this Wednesday and an operating budget on April 2nd. A budget overview will also take place on April 3rd if it's needed.